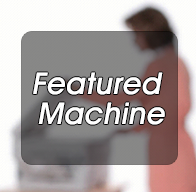 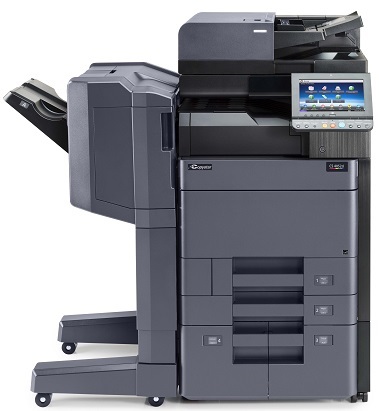 Milwaukee Office Products, Inc. offers managed print services. 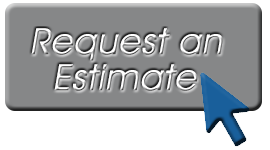 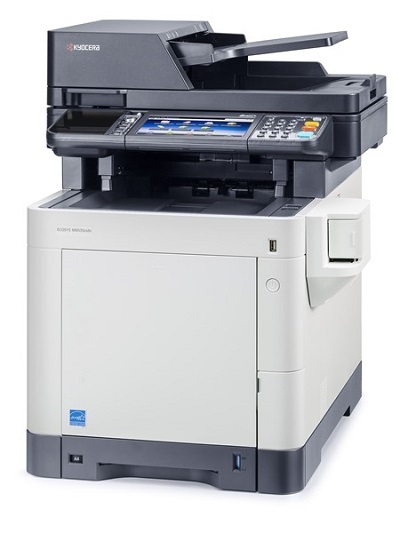 We can monitor your current network printers and copiers and supply you with toners when you begin to run low. 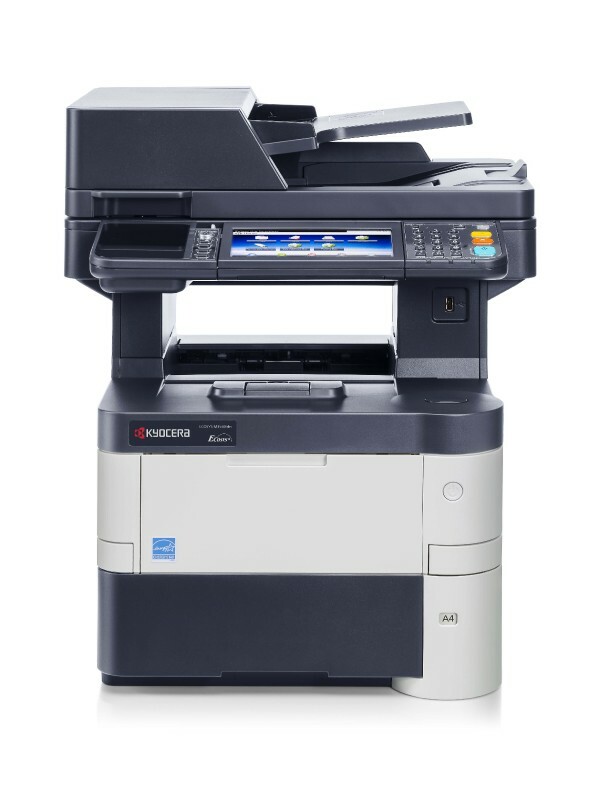 This will ensure that you never run out of toner. 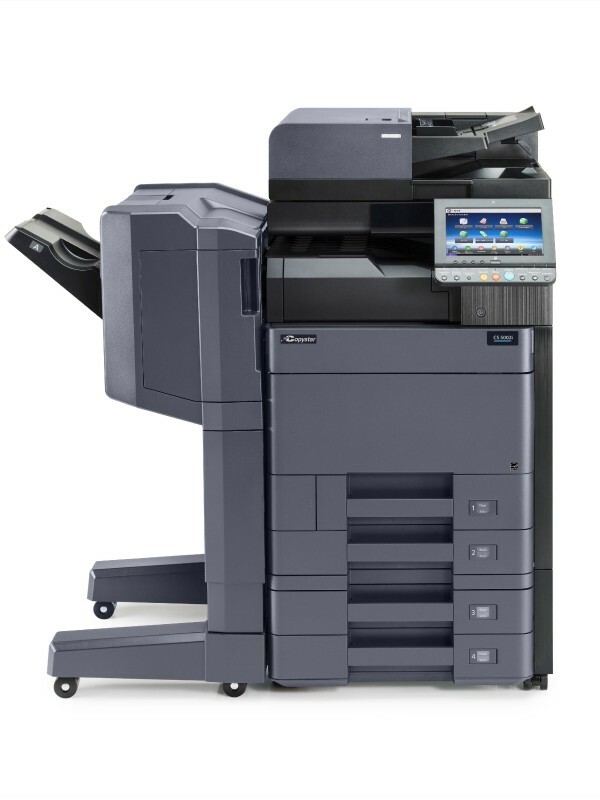 Managed print services can save you up to 30% in printing costs while providing you with necessary regular maintenance.